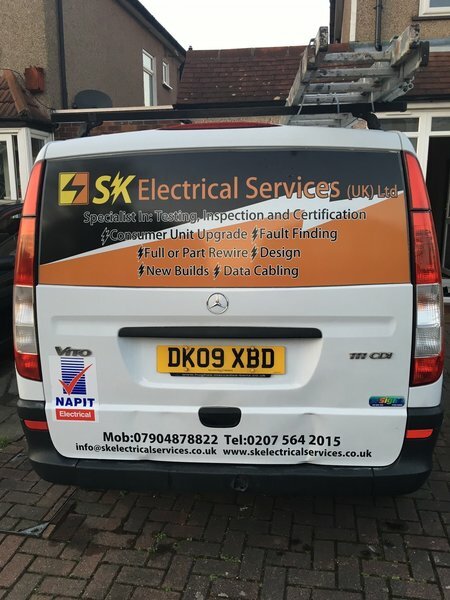 SK Electrical Services (UK) Ltd is proud member of the government governing body NAPIT, Reg No: 23931. We are excited to have been endorsed Which? Trusted Traders and welcome any reviews. Sajmir Krasniqi was able to come at fairly short notice to install a replacement built-in oven. He did this very efficiently and took away the old one. I will definitely ask him to do any electrical work in the future. 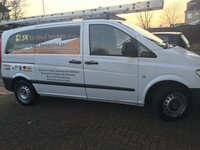 I have used this company on two occasions to carry out safety checks, various repairs, refitting of lights, and also to install an RCD. 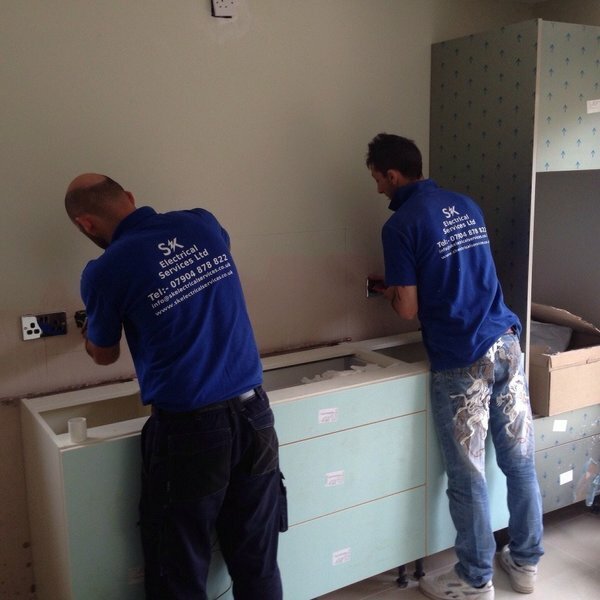 Sajmir has carried out the work to a high standard each time. He is reliable and careful, always ready to explain problems and their solutions in a clear way. One of the best contractors I have ever used. 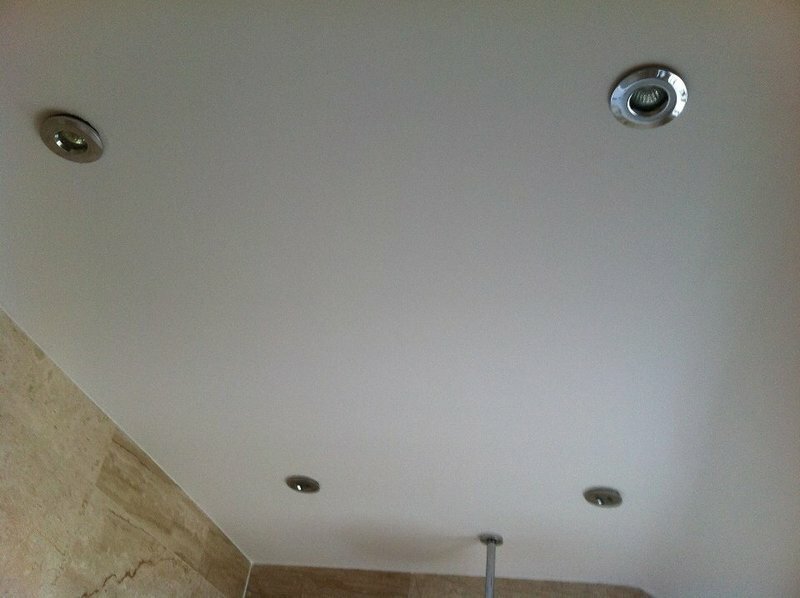 After a bad experience with another electrician, we were greatly impressed with the service provided by Sajmir, who was extremely competent and professional. 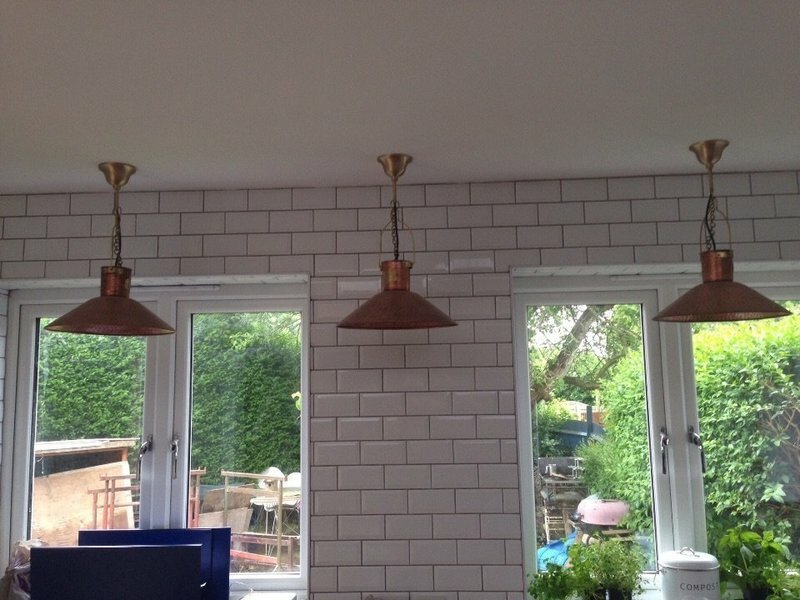 We found him to be totally reliable and trustworthy, and he certainly sorted out our electrical problems (shed electrics and fuse box upgrade) with a minimum of fuss. Very reasonably priced too. 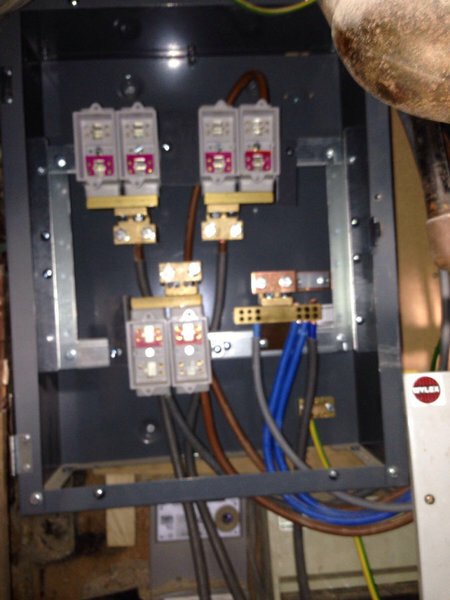 We will certainly contact Sajmir if we ever need an electrician again. 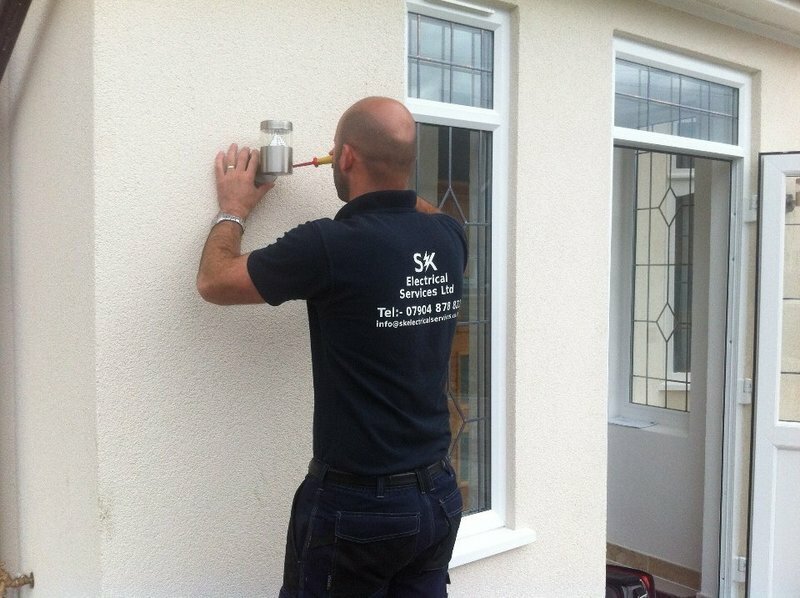 We just used Sajmir Krasniqi to rewire our house and would thoroughly recommend him as an electrician. He was polite, considerate, pro-active and hard working. 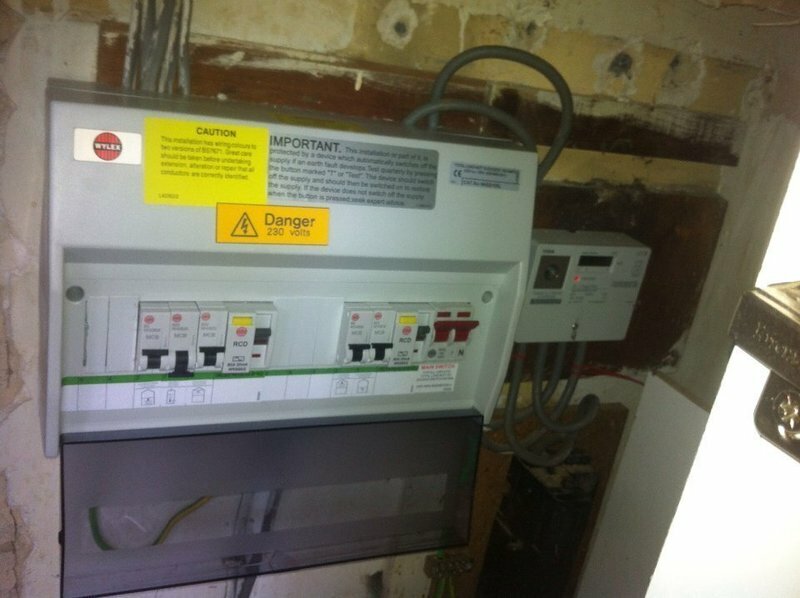 I chose SK Electricals from three companies I shortlisted for this job: a complete rewiring and consumer unit upgrade for a 3 bedroom flat. 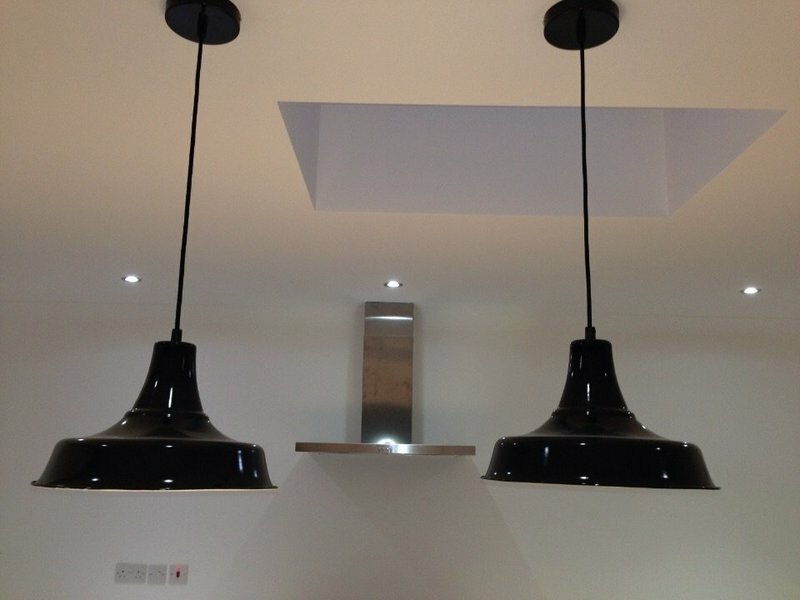 Their quote was competitive and the specifications for the work clear so that I was able to adjust aspects of the job to my requirements. 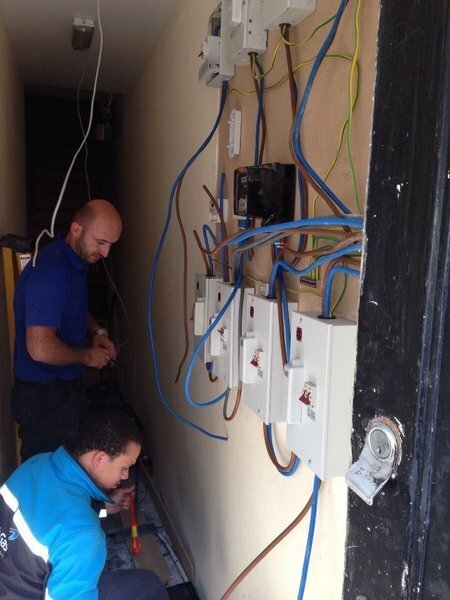 Everything was completed to a very high standard and within the agreed timeframe, while the electricians who carried out the work were punctual and reliable as well as able to accommodate the difficulties of working round an occupied flat. 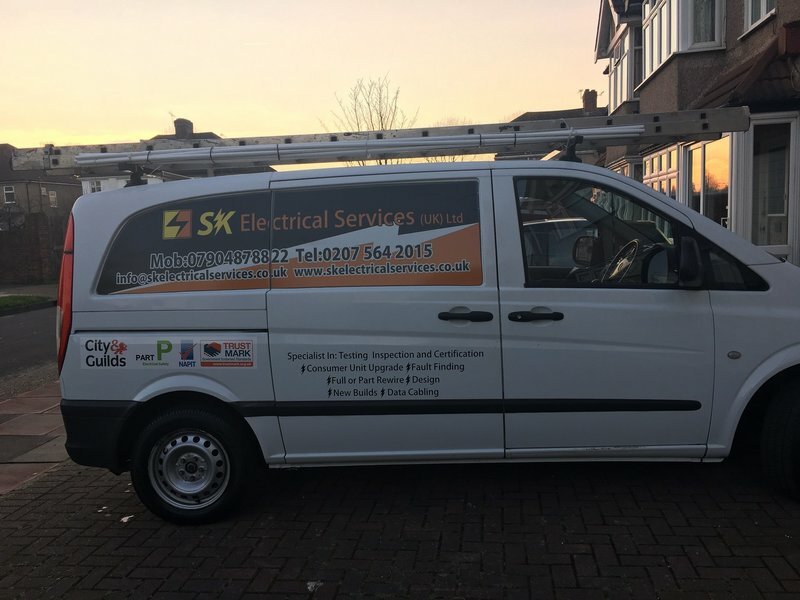 I am very happy with the work that has been done as well as the follow up in terms of supplying the relevant certification and would highly recommend SK Electricals. They renovated electricity on ground floor and first floor, they were on budget, had to come back in January to do minor work. They were helpful, polite & reliable and I would use them again.